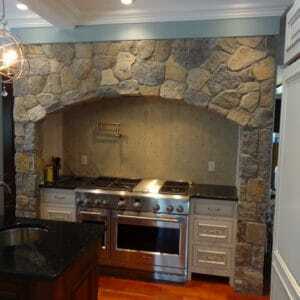 Colonial New England is no stranger to the use of stone in design and construction, including in kitchens. 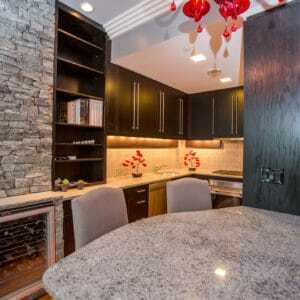 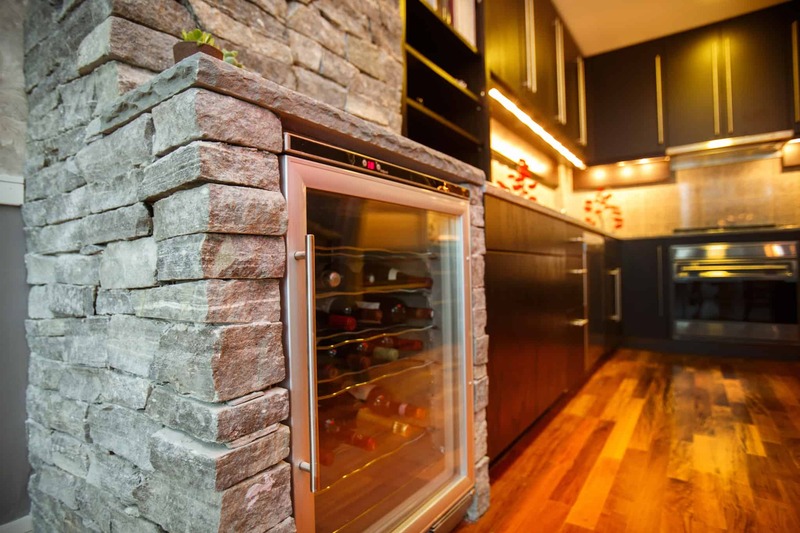 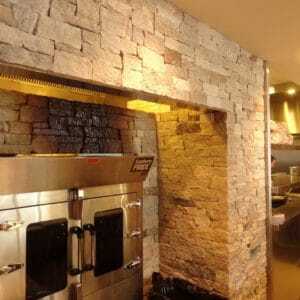 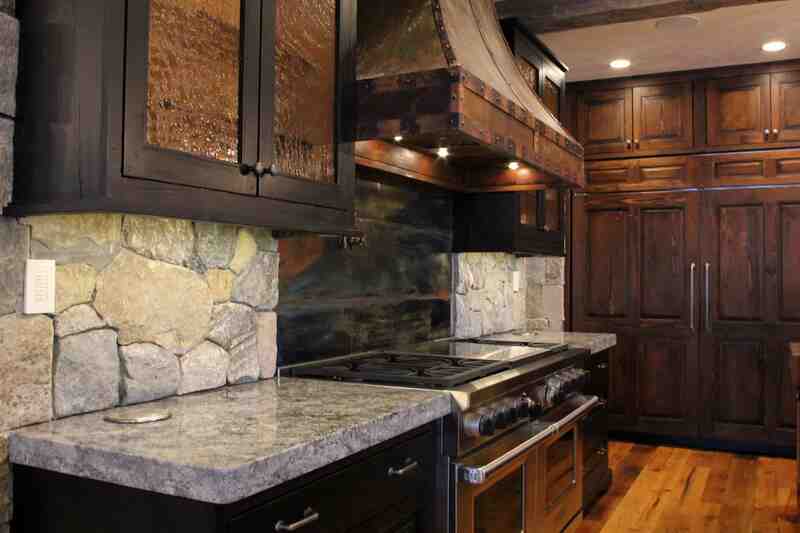 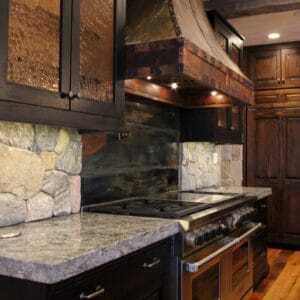 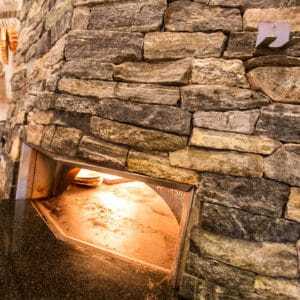 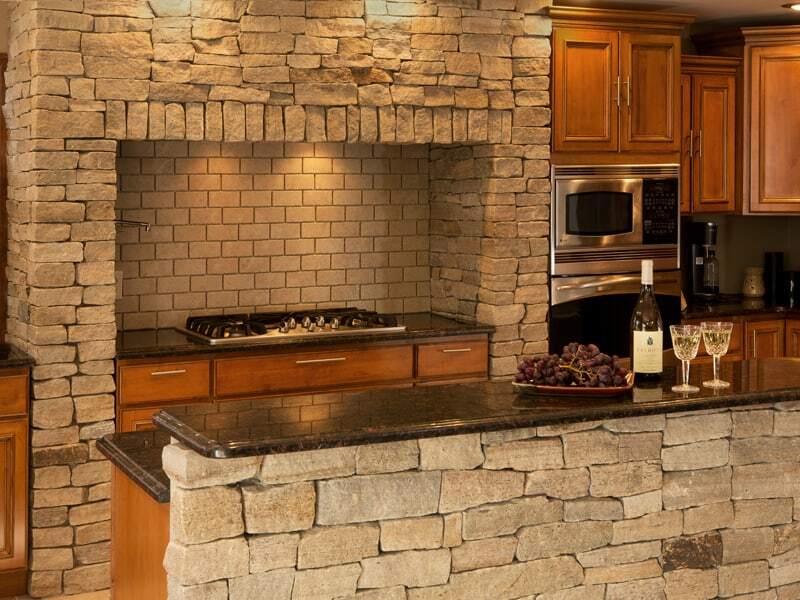 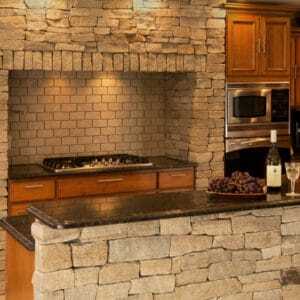 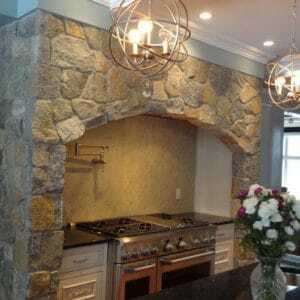 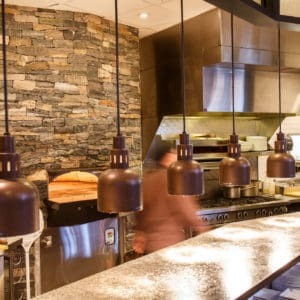 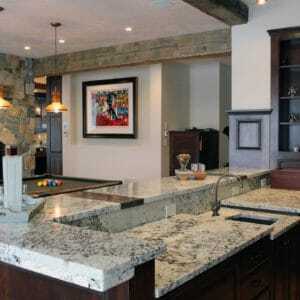 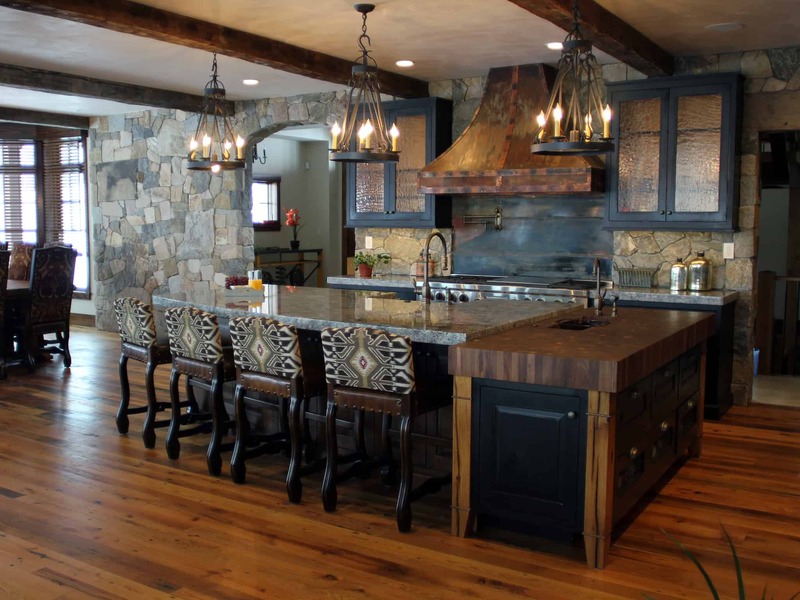 Choosing a natural stone veneer that is native to these grounds for your kitchen design just makes sense. 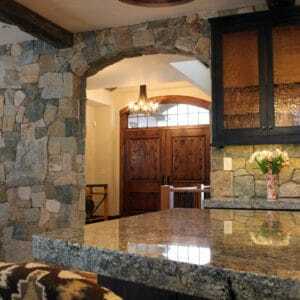 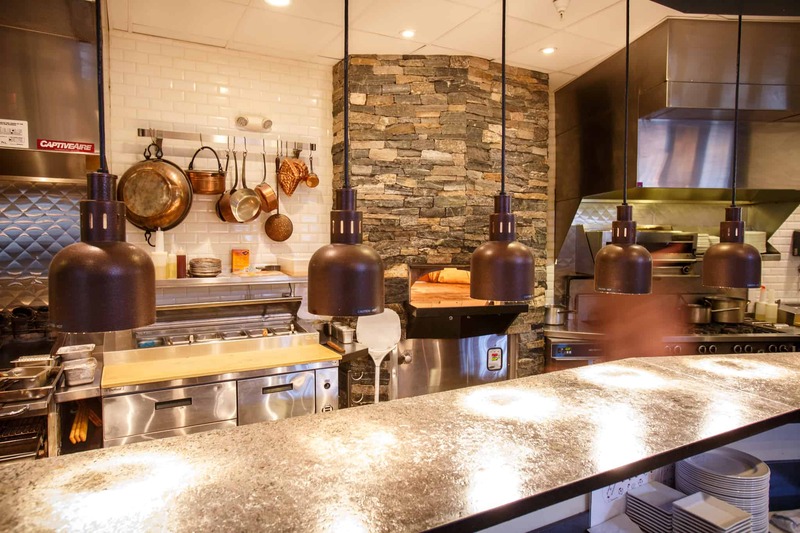 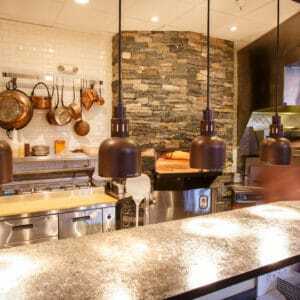 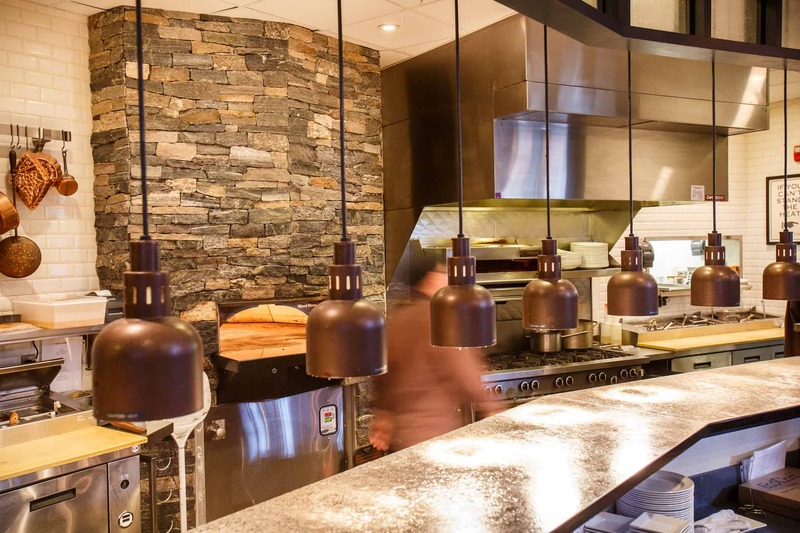 The timeless atmosphere it creates is sure to stir up creativity in design, as well as cooking. 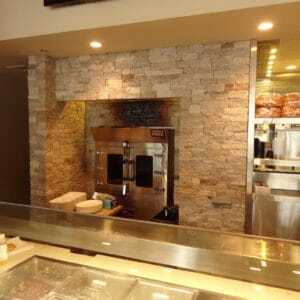 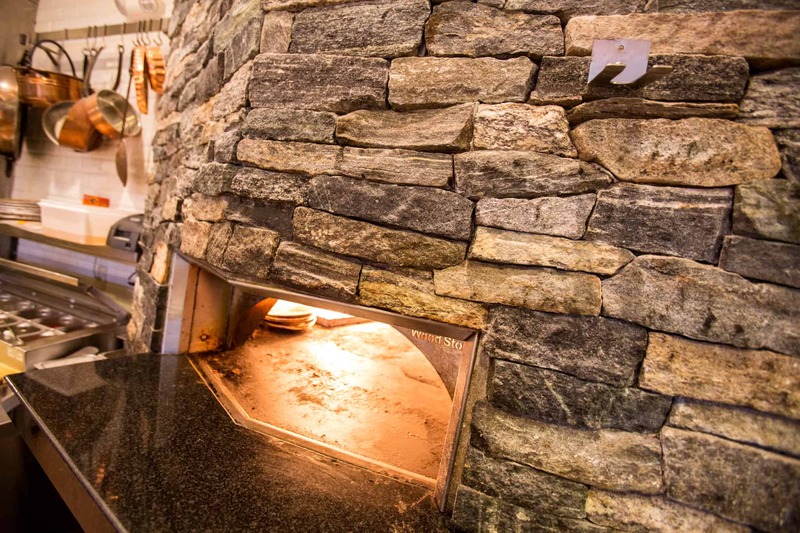 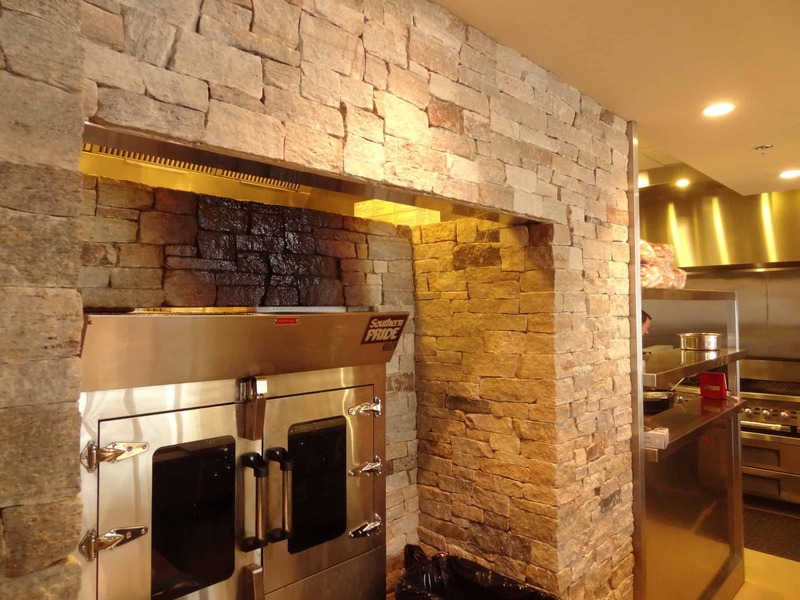 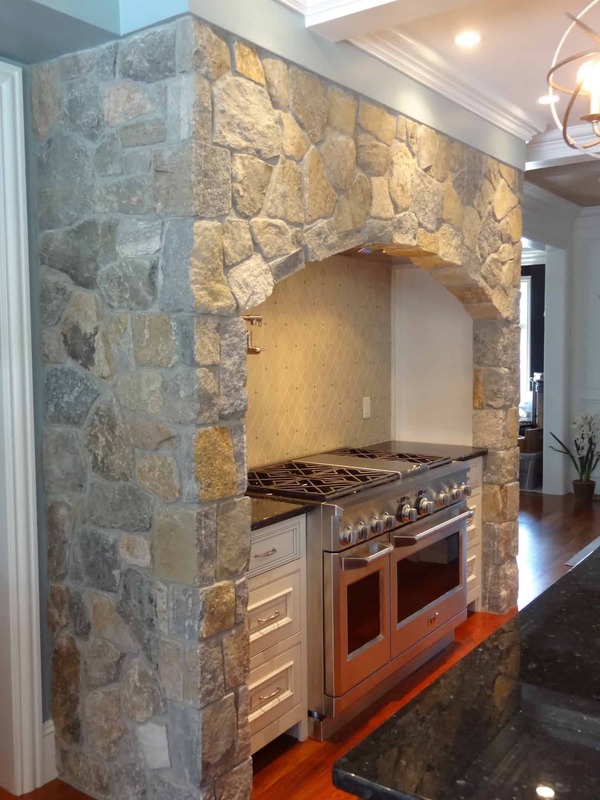 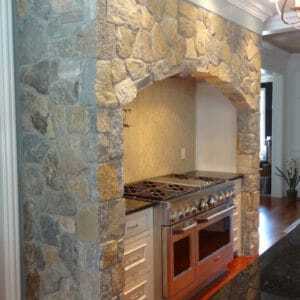 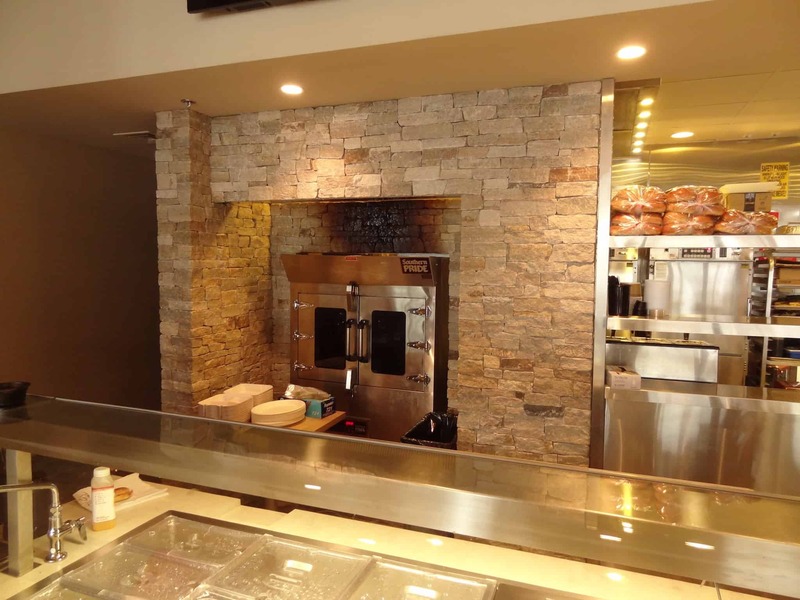 All of our New England Stone Veneer consists of both quarried and weathered natural stones. 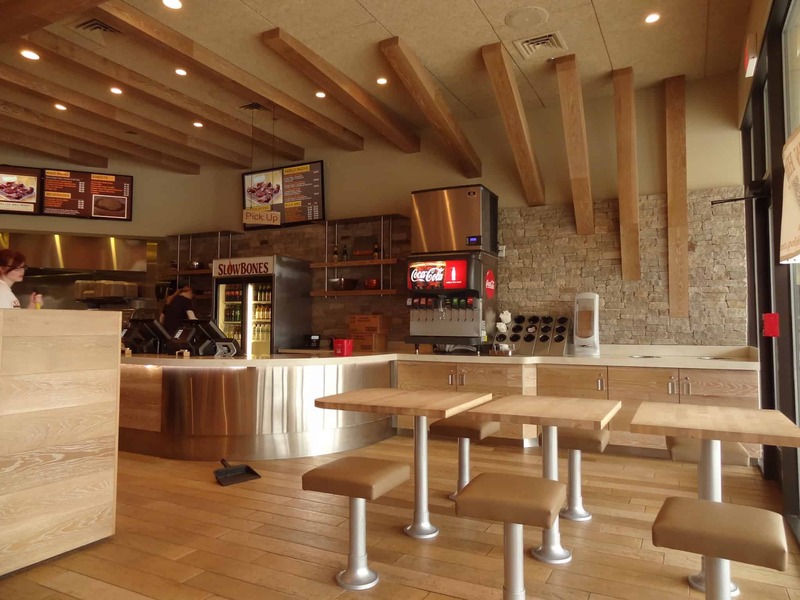 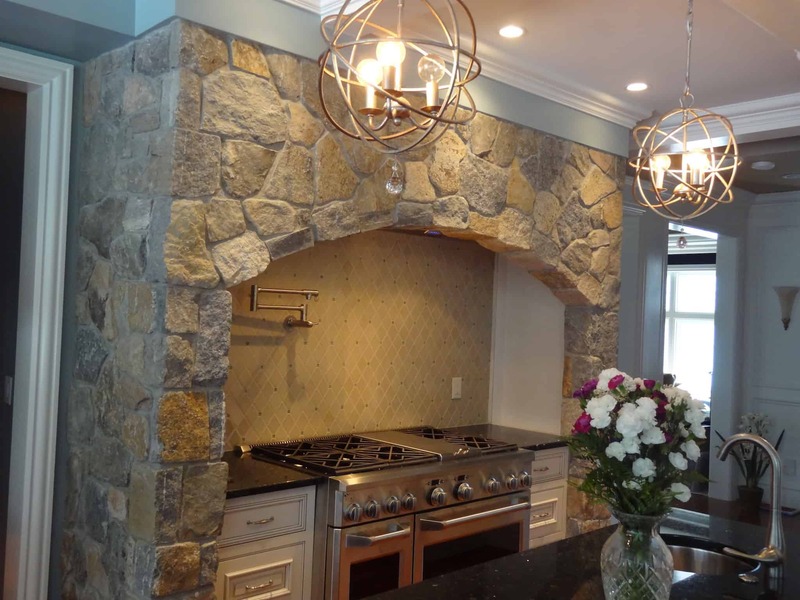 These stones have been hand picked and cut into a material that is thin enough to be installed on any interior surface, yet durable enough to stand up to even the harshest New England weather. 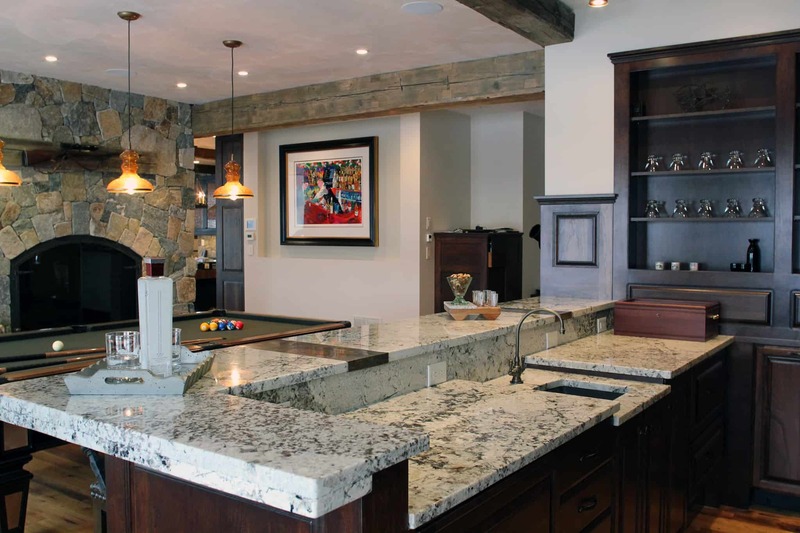 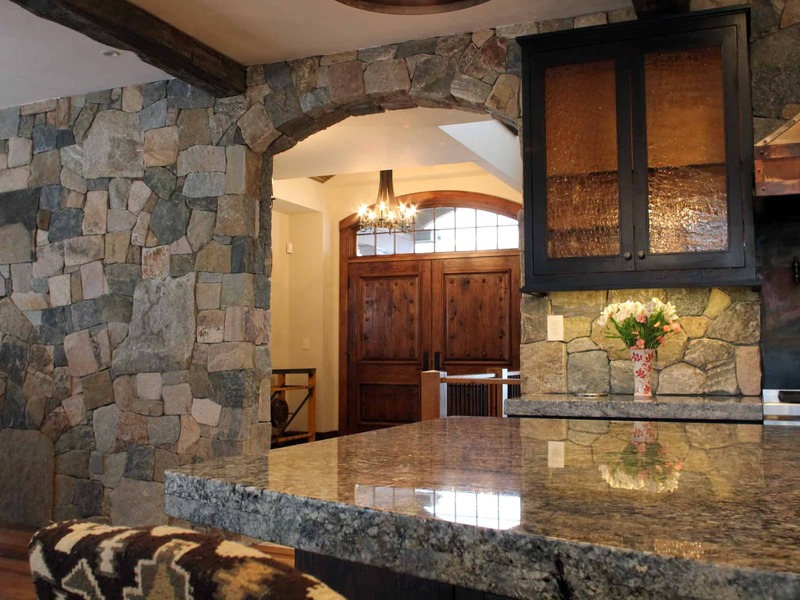 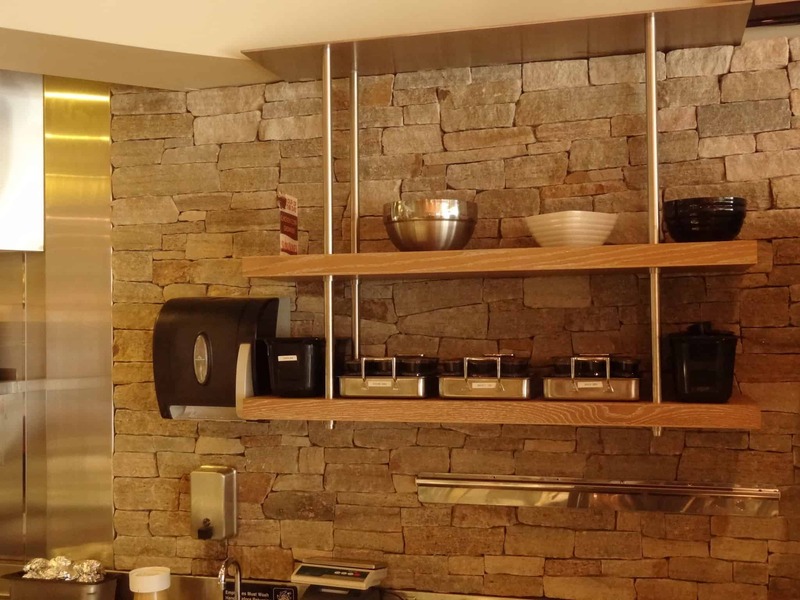 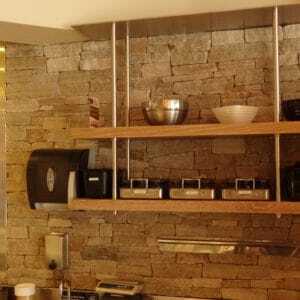 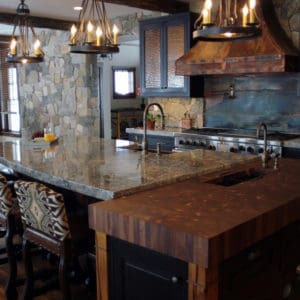 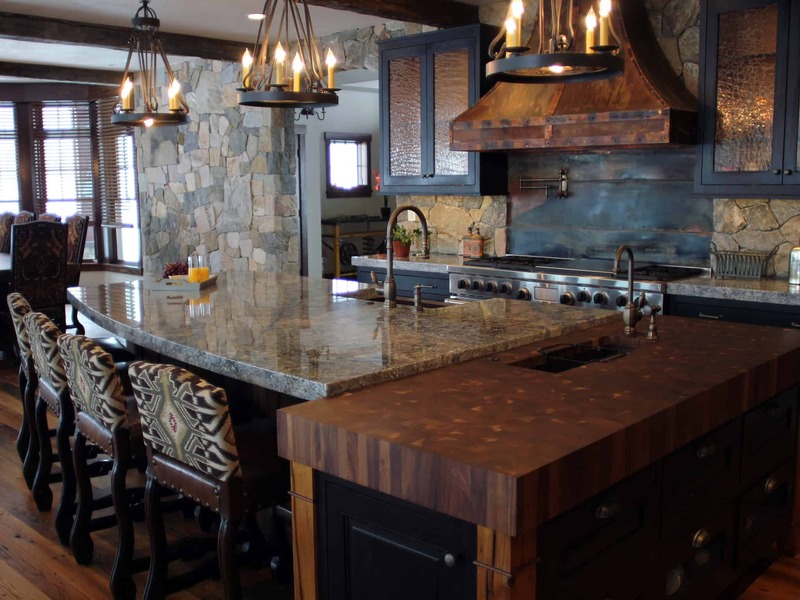 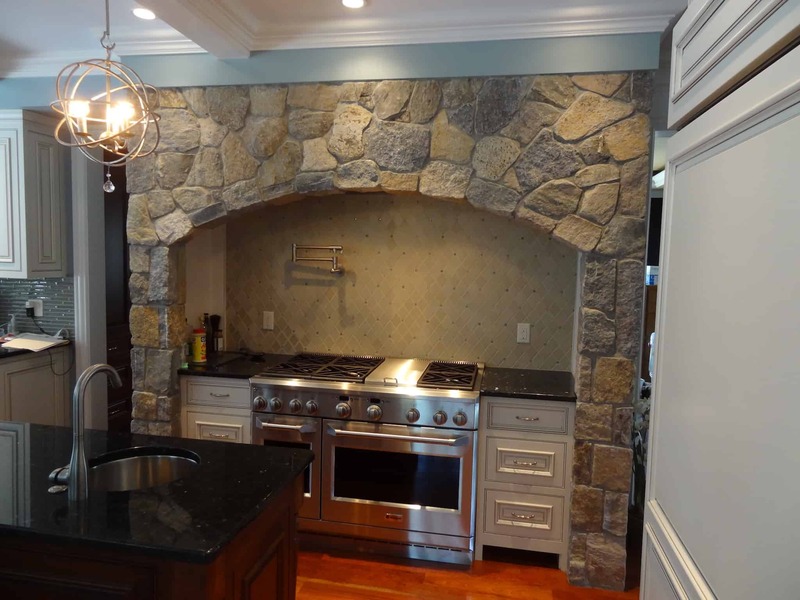 Below are just a few of the many different ways you can incorporate stone into your kitchen remodel or new construction design. 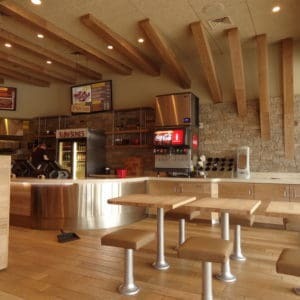 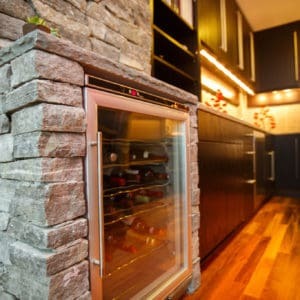 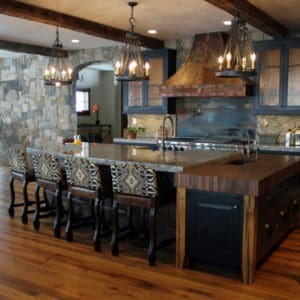 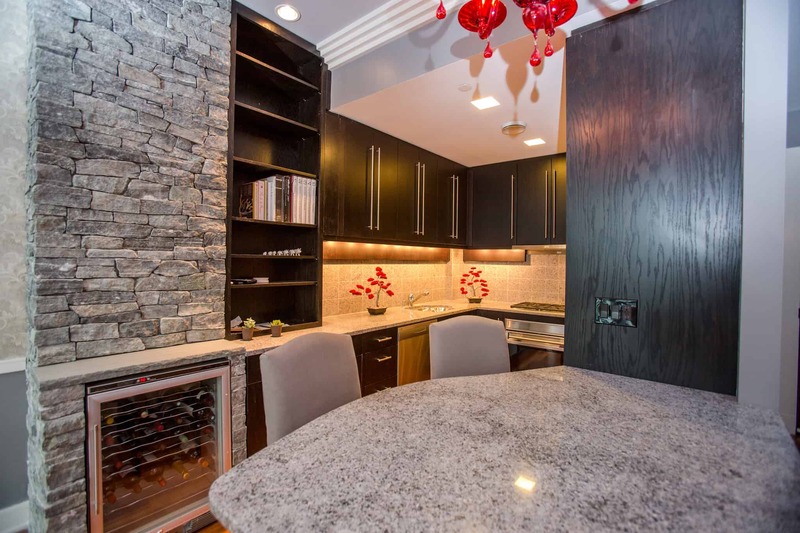 To view even more great inspirational photos for your kitchen design and more, visit the Stoneyard.com searchable photo gallery.